A few weeks ago, the former White House social secretaries were hosted by the current social secretary, Deesha Dyer, at a Christmas luncheon full of laughter, gossip, and outrageous stories. 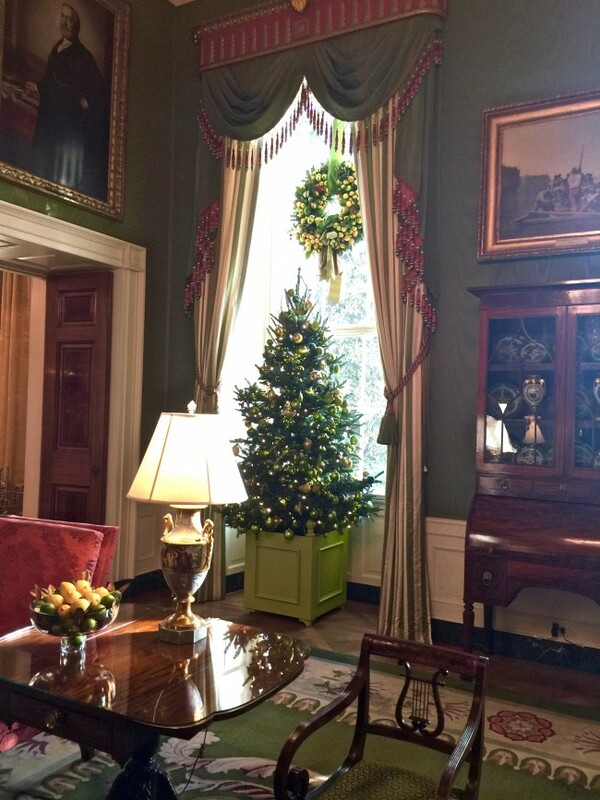 Lunch in the Ward Room of the White House Mess was followed by dessert in the China Room, where we stayed far too long, enjoying an elaborate creation from White House Pastry Chef Susie Morrison, followed by a Christmas cookie chaser. What are the holidays for, if not to indulge in a little extra sugar, right? Here are some highlights of a special day with some very dear friends. Happy Christmas from my kitchen to yours!